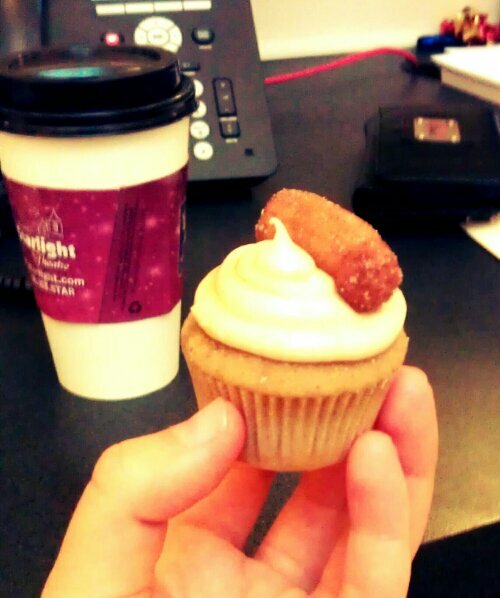 That’s a tiny churro. 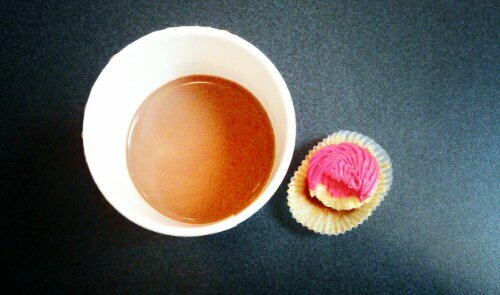 On a cupcake. My co-worker’s wife is a genius. P.S. the Pixlr-o-matic app is bomb diggity. 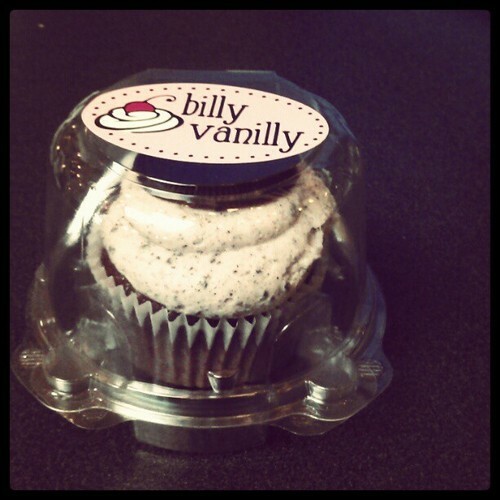 Oreo cupcake from Billy Vanilly. That’s gold, right there. You are a stress eater’s best friend.